‘This Coppelia is a traditional ballet from start to finish and one that is timeless in the way of all the best and best-loved fairy tales’ – Sunday Telegraph. This delightful ballet tells the story of Dr Coppelius, a toymaker and magician, who attempts to bring to life his beautiful doll, Coppelia. He is fooled by the mischievous Swanilda, who masquerades as Coppelia and saves her lover Franz from the doctor’s magic. From a tale by Hoffman. 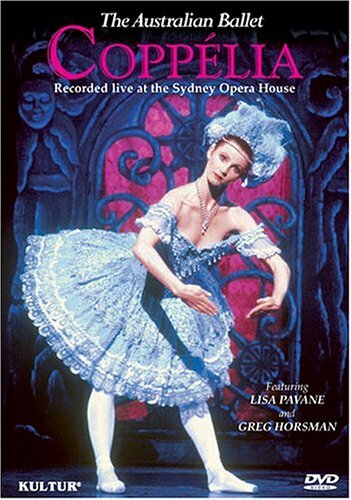 With Lisa Pavane, Greg Horsman, The Australian Ballet.